SEO (Search Engine Optimization) is the practice of adjusting a website in order to improve its location in the search results for a specific phrase or keyword. This can be done in a number of ways. One way is by adjusting the specific keywords displayed on your business’s web pages to rank for keywords that people are searching for. 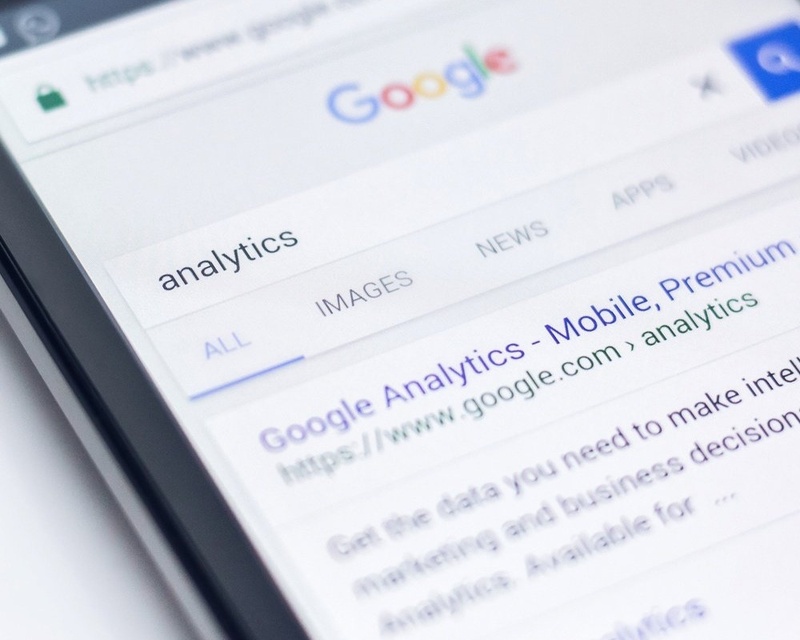 When someone thinks about adding an SEO strategy to their marketing efforts, this practice is typically what they are referring to. Another way to help websites improve their search engine rank is to adjust the back-end structure of your website to improve its visibility. This typically includes installing security technologies and data to your web pages that Google and Bing encourage and prefer over websites that don’t have these technologies. PPC (Pay-Per-Click) marketing means that your business is going to be paying a fee for each click on a specific ad leading to your business’s website. This comes in many forms: search engine text and display ads, website display ads across sites on the Google network, in-app ads, shopping network ads, YouTube pre-roll ads, almost everywhere you can imagine. PPC marketers buy and place these ads with the goal of driving a large amount of quality traffic to a client’s website. A good PPC marketer will have a conversation with you and your colleagues before moving forward with any ad buying opportunities to figure out exactly what your business’s goals are. This way, they will know what type of campaigns to run, the general idea of your website so they can create specialized campaigns, and what audience targeting to use to drive quality traffic to your website. All of these activities work together towards the goal of returning on your investment. Great, now what does this mean for you and your business? What you need to do is research your own business and its website to determine what you really need to increase traffic to your site. Search for your site on Google (using “site:www.yoursiteurl.com”). Do you show up? Search for your brand name. Does it show up as the number 1 blue link? Does your business know who they are targeting? If your business has done past PPC work, how do spend levels look? Is it lower than industry averages? If you’ve done past PPC work, how do spend levels look? Did your business attain a good ROI on the invested money to PPC? These checklists should give you a good idea of your business’s needs. Most importantly, these questions will help you see how you can benefit from these marketing strategies. Now you know the basic differences between SEO and PPC marketing. This knowledge can help your business capitalize on those online customers you may be missing out on.